Description: This worksheet helps with self-awareness and building self-esteem. The students identify positive and negative things that decrease and increase self-esteem. 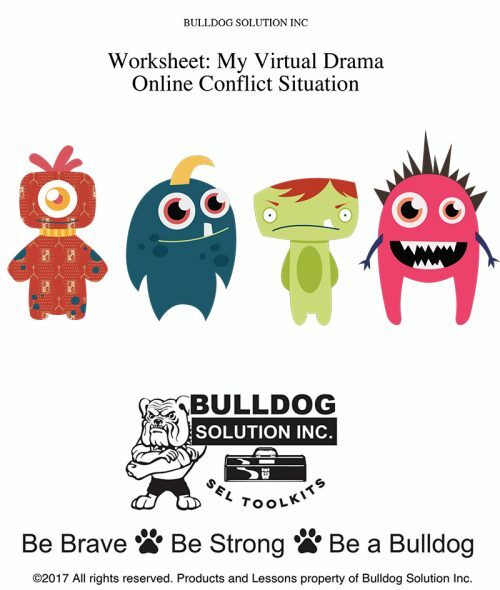 The worksheet helps the student identify things, people, or places that make the students feel good, safe, and happy. 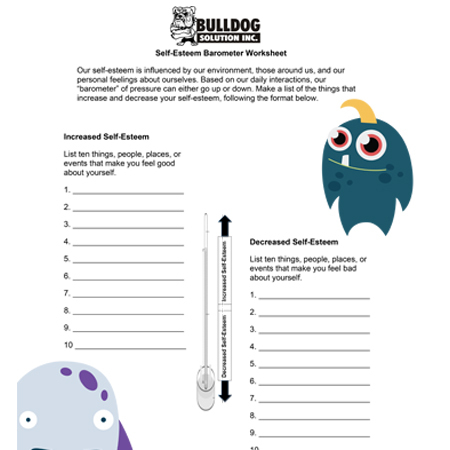 This worksheet helps build self-esteem and helps identify a better sense of self.